chapter-two-extra – Seasick – The Underwater Adventure Comic. Updates Fridays! Hey! 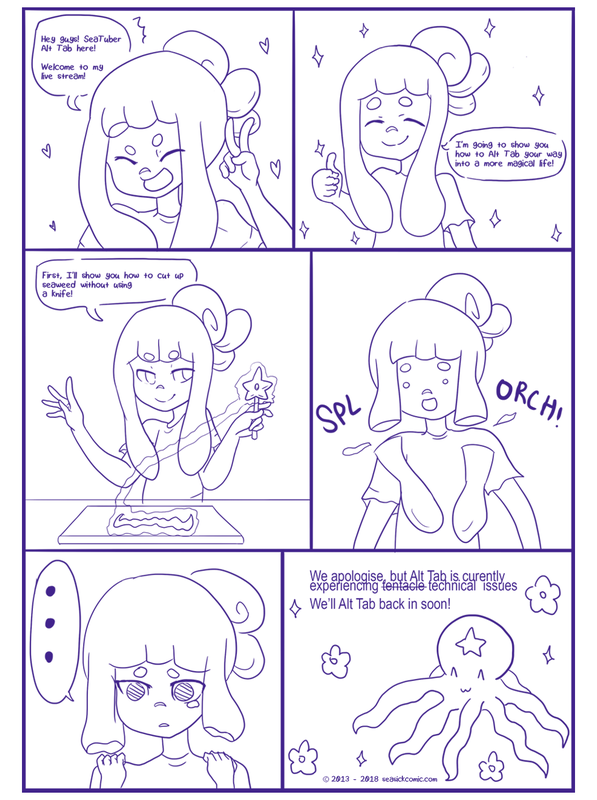 I’m on vacation this week so here’s a little mini thing about Tabatha’s online streaming adventures.